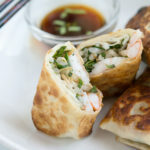 These Pan-Fried Shrimp Egg Rolls can be made with leftover shrimp, but any other leftover meats or fish would work in this as well. 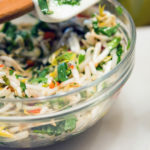 You could swap out the bean sprouts for thinly sliced cabbage or Roasted Cabbage would be great! or add slivered carrots. Whatever you have on hand could make a nice addition or swap in this recipe. 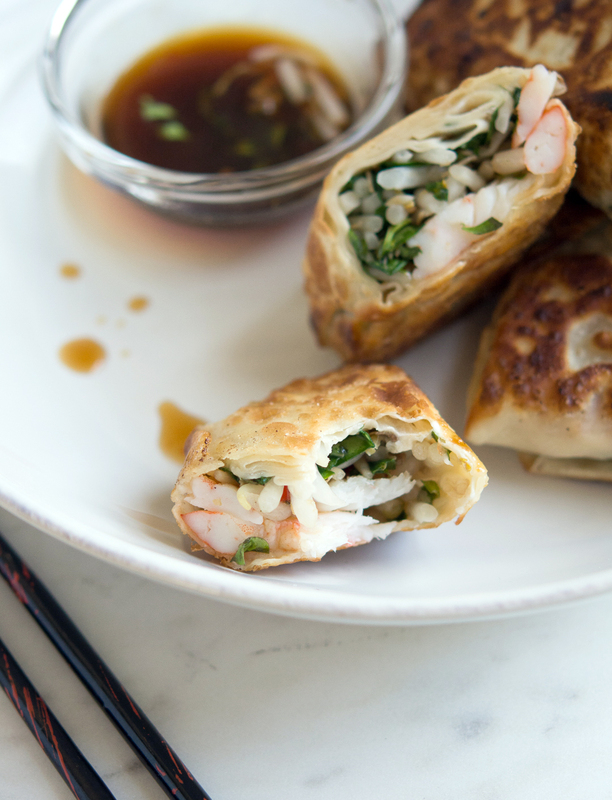 All rolled up in a simple egg roll wrapper, and pretty darn near guilt-free! 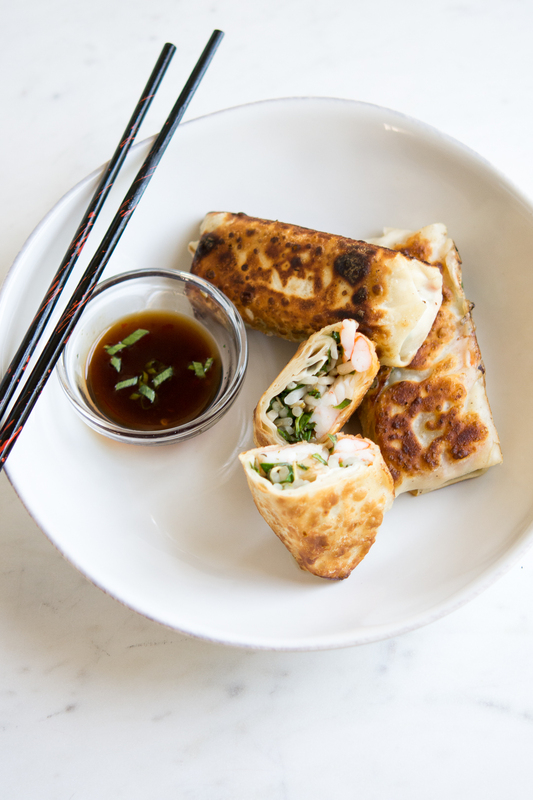 The key to making this Egg Roll recipe work is the folding technique. This would work with a burrito as well, same basic technique. Check out the tutorial video, practice makes perfect, but you don’t need perfect, just delicious. Optional fillings could be anything from taco filling to the filling used in Irish Potstickers! Remember how delicious those were, this egg roll wrapper technique would make that recipe more of a meal. If you haven’t tried any K-Mama Sauces yet, you are missing out! Seoul(ful) and spicy see what I did there!, these Korean sauces are amazing. The cool thing about K-Mama is, they give 30%, yes 30% of their corporate profits to help with affordable housing and feed the hungry (among other charities). A cool company doing cool things, making hot sauces. K-Mama is available in quite a few local stores and at the St. Paul Farmers Market on weekends. Give them a try, in sauces, on grilled meats, on eggs, oh yes, eggs are terrific with these sauces! quick, easy and very versatile, as far as fillings go! Let me know what you think! I just love ’em! Watch the video for tips on rolling your burrito, I mean egg rolls! Substitute whatever you want as far as the protien and/or veg. Use your creativity to make these your own. Combine 3 tablespoons chili sauce and mung bean sprouts, spinach, basil, and cilantro, tossing well to coat. Lay the egg roll wrapper on your work surface with one corner pointing toward you. 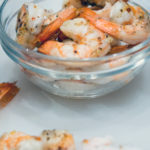 Place 3-4 halved shrimp in the center of the wrapper and spoon about 2 heaping tablespoons bean sprout mixture on top. Fold the lower corner of wrapper over filling, pulling it taught towards you; fold in side corners. Moisten top corner of wrapper with water; roll up jelly-roll fashion. Place egg roll, seam side down, on a baking sheet. Repeat procedure with remaining wrappers and ingredients. Make ahead to this point and keep covered with a towel in the refrigerator (up to 4 hours or so). 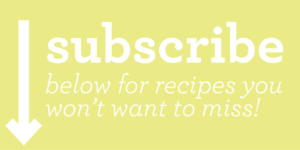 Or proceed with the recipe below. Heat 1 tablespoons oil in a large nonstick skillet over medium-high heat. Add 6 egg rolls, seam side down; cook 5 minutes or until golden, turning to brown all sides. Place on some paper towels to drain. Repeat procedure with remaining 1 tablespoon oil and 6 egg rolls. In a small bowl, combine 1 tablespoon chili sauce, vinegar, toasted sesame oil, and pepper. Serve sauce with egg rolls. K-Mama Sauce is a Korean style hot sauce, made right here in Minnesota. It’s amazing on just about anything. You may certainly substitute Sriracha if you want, that would be tasty too.